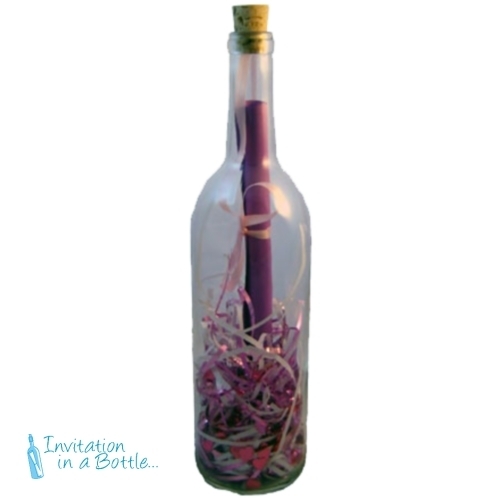 Message In A Bottle Invitations: Best Mother’s Day Gift Ever, A Few Tips and Choices for You. Best Mother’s Day Gift Ever, A Few Tips and Choices for You. Even though we love our mother more than anything we don’t always show it. If you think it’s just you alone that feels like it you are wrong. Trust me, everyone is the same. It’s the universal truth that we don’t show enough love to our mother. That’s why Mother’s Day was invented. For our sake and also for them. 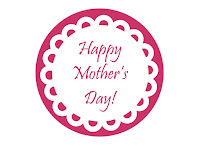 It’s the one day we can show our mother how much we love them. 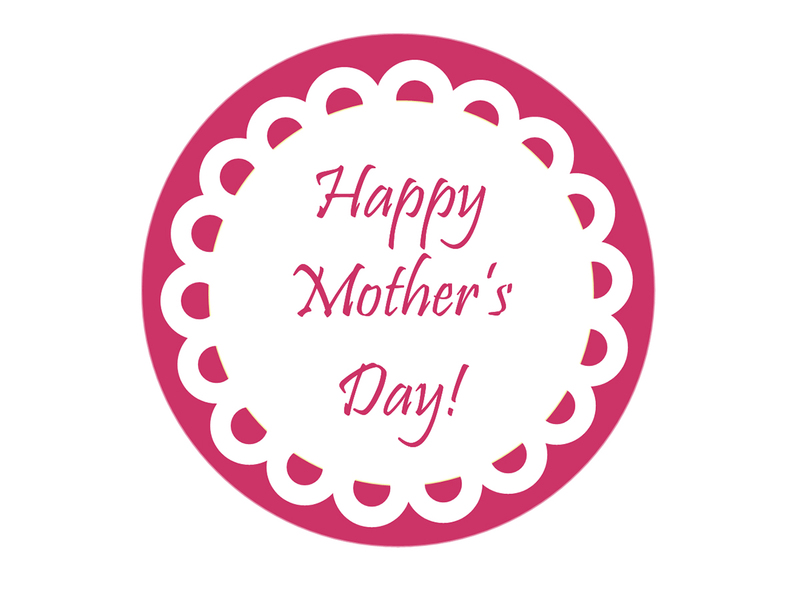 On this Mother’s Day, throw out all the shyness and shout out how much you love your mom. But of course that is not going to be enough. So, how about gifts? Who doesn’t like gifts? 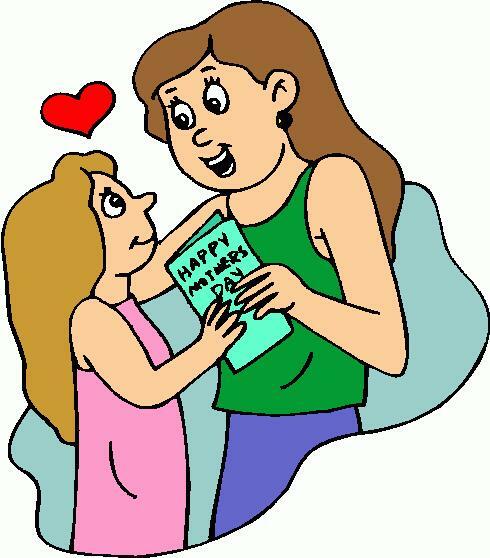 And if a mother gets a gift from her child, even a tiny one, that means the world to them. They understand without even saying, how much their child loves them. So, why are you waiting? Go out to hunt for the perfect gift for her. A gift that will mean the world to her. A gift that will scream your love for her. Not literally though! Here are a few tips. Firstly, your gift should be sentimental. That is a very vital point. Find a gift that would mean something to her. Choose a theme she likes best and find a gift according to that. This technique will not fail you. Secondly, it must be unexpected. A surprise gift is better than anything. It’s pretty tough to hide a gift in the house as mom knows every nook and cranny. To solve this problem you can shop online and tell them to deliver it on a fixed date. Thirdly, it should involve a meaning. A meaningless gift will be as it has already stated, meaningless. Fourthly, a heartfelt note should be included with your gift. It may be a letter or just a few lines. But they will surely serve your purpose in proving your love for your mom. And lastly, give her the most unique gift that she will brag about to the whole town. Including friends and family. After all, which mom does not like to brag about their child. It’s another way to make your mother proud. Finding a gift, fulfilling all these categories is going to be a tough job. And this is where we came in. We’ve got some awesomely unique idea for your Mother’s Day gift that consists all those above points. A message in a bottle. Yup, you heard right. It fulfills all the above requisites. To prove the first point this bottle comes with a lot of themes. You can choose your mother’s favorite theme from many. As for the second point, you can order the bottle online and fix a delivery date where it can be delivered to her via mail. Thirdly, giving her a bottle with her favorite theme means you care for her enough to go all the way to find her the perfect gift. For number four, we can include your note inside the bottle. 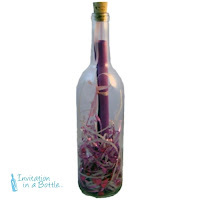 A roll of paper tied with a ribbon with your message will be inside the bottle. Last but none the least, what can be more unique than a glass bottle, with her favorite theme and your emotional message? Just visit Invitation in a Bottle And you will get the best Mother’s Day gift ever.